Mergix – remove duplicate contacts from Android, iPhone, Outlook. Remove duplicate contacts from iPhone, Android, Gmail and Outlook. Clean and up-to-date Contacts and Address Books. We are a Microsoft Partner, an independent developer with Google and Apple, and a vendor for enterprises and individuals. With over 15 years of experience developing apps and services for Microsoft Windows, Android, iOS, and Microsoft Outlook, we have made hundreds of thousands of customers happy with our best customer support on the market. Mergix is the contact duplicate removal service for your Address books. Great Value: keep your Contacts on all your devices decluttered and up to date. Simple time saving tool: search, delete and merge duplicates and clean up junk. Safe and Secure: your contacts are backed up and are not stored with us. Compatible with Android and iPhone, PC and Mac, Microsoft Outlook, Gmail and Exchange, iCloud, Google Apps and Office 365. It’s not an online Address Book. Your Data is not stored within our service. Cross account duplicate management. 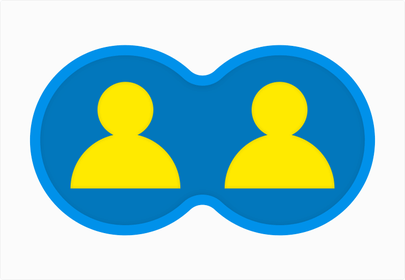 We compare contacts across all or selected address books and services. Changes only are synchronized back with your accounts/sources. Enterprise grade cloud hosting: Mergix is hosted on the industry cloud leader Microsoft Azure. Remove duplicate contacts from your Address Books. 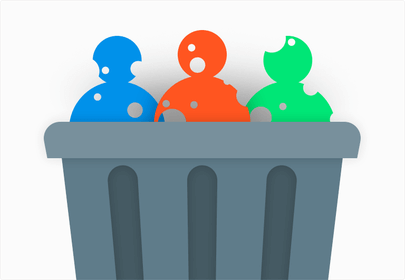 Delete duplicates automatically on your Android, iPhone, Mac or PC. Sync back updated contacts to iCloud, Gmail, Office 365 or Exchange Outlook. Clean Junk contacts in one click. The time-saving tool, to remove useless contacts that lack information. Fix all nameless, non-important or one-field contacts, resulting from incidental entries, automatic rules or synchronization. Expand duplicates search to contacts that are similar. 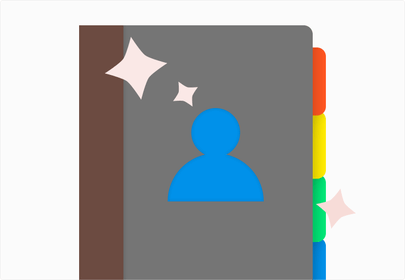 Review the suggested contacts and merge the chosen data. Share Outlook Contacts, Calendar, Tasks and other folders without a server. Find, merge or remove duplicates in Microsoft Outlook folder, including Public Folders automatically. Convert OST to PST files and connect converted files to Microsoft Outlook*. Free Microsoft Exchange files (.OST) converter. A free tool to archive Outlook data automatically even if Microsoft Outlook is closed. Split large files to avoid reaching the PST file size limit. Personal Backup Outlook Software. Backup Exchange folders and PST files using Safe PST Backup.